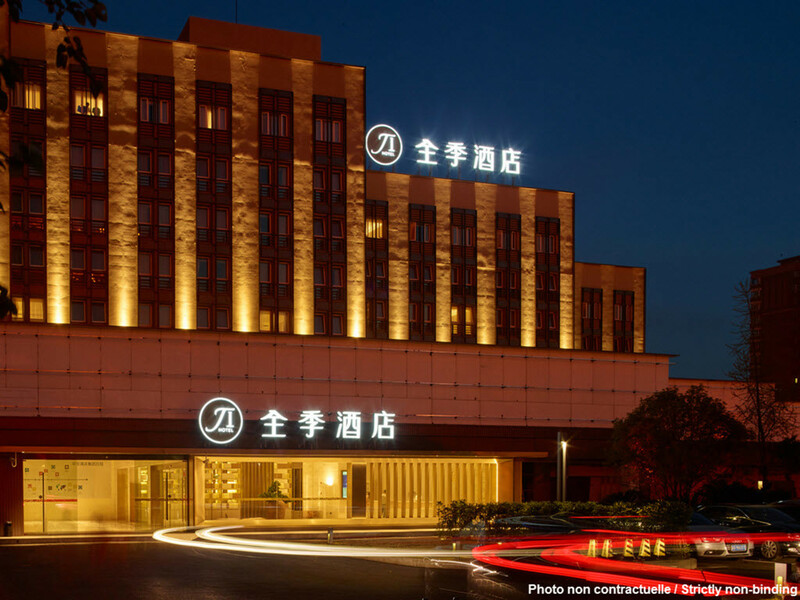 At the intersection of Binjiang Ave. and Nanjing Rd., the hotel is 30 m from Commercial St. of Binjiang Ave., with many famous scenic spots and historical sites nearby. This comfortable and cozy hotel offers a quiet space among the bustling neighborhood. As the best choice, we provide a Free Internet access, hotel-wide WiFi, an elegant business club and freshly ground coffee.